Your bathroom makes a very important impression on your guests. Giving your bathroom a fresh look can often change the entire complexion of your home. We are the experts when it comes to bathroom remodeling. We understand the needs of our fellow New Yorker and combine functionality and style to come up with a remodel that best fits your style and your needs. We will design and remodel your bathroom to suit your budget! We specialize in bathroom remodeling which includes flooring, designer cabinets and countertops. 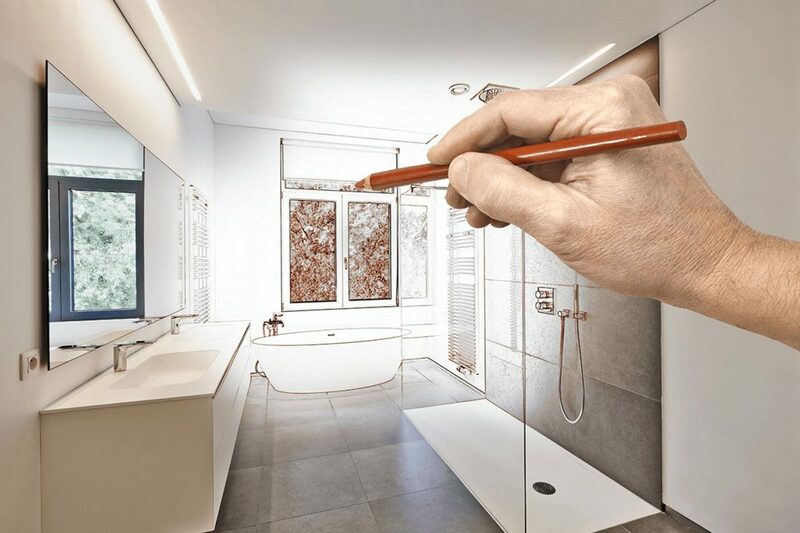 Using the latest materials, tools and applications we can provide you with the highest quality remodeled bathroom to meet your unique needs.